Richard Matthew Stallman is a software freedom activist. 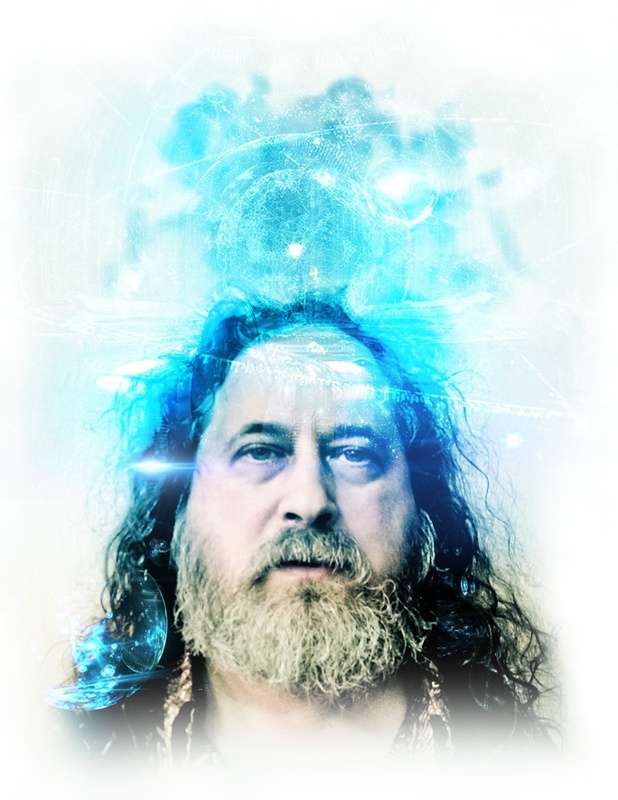 He pioneered the concept of copyleft which led him to author the GNU General Public License, the most widely used free software license which guarantees end users (individuals, organizations, companies) the freedoms to run, study, share (copy), and modify the software. He has not only advocated for "A Free Digital Society", but has been intimately involved in its realization.